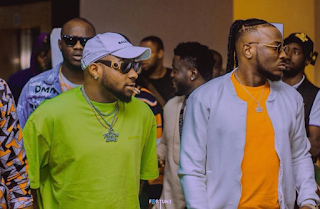 DMW act, Peruzzi and in-house producer, Fresh VDM have been called out for wearing Davido's old shirts. 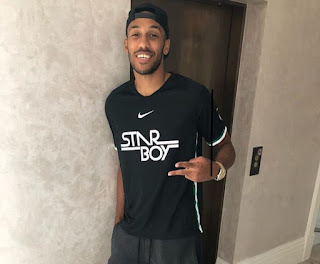 Arsenal's striker, Pierre-Emerick Aubameyang has endorsed Wizkid's new StarBoy clothing line. 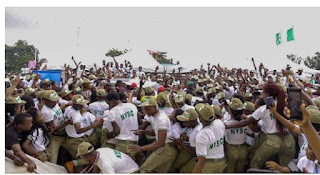 Davido is set to participate in the National Youth Service Corps (NYSC) program. 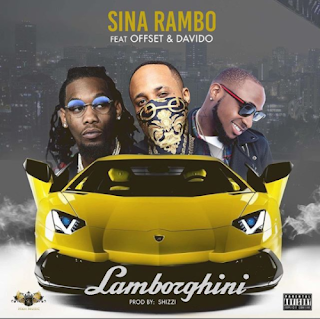 HKN rapper, Sina Rambo teams up with Offset of the American rap trio, Migos and DMW boss, Davido on this brand new song titled "Lamborghini". 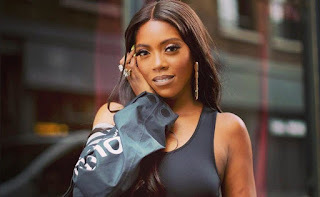 Tiwa Savage has stated that she's tired of all the criticism being thrown at her. 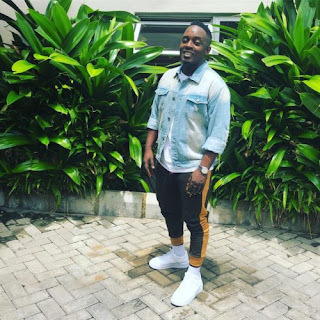 Ace Nigerian rapper, M.I Abaga, in a recent chat with Sunday Scoop, stated that he can't always be the best rapper in Africa. 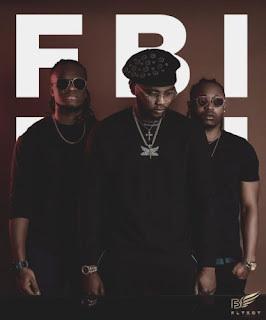 Kizz Daniel has officially signed two new acts to his Flyboy Inc record label. 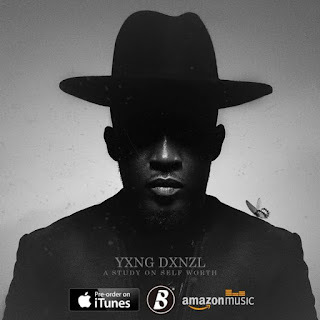 Rapper M.I Abaga has released his highly anticipated album titled "Yxng Dxnzl (A Study On Self Worth)". 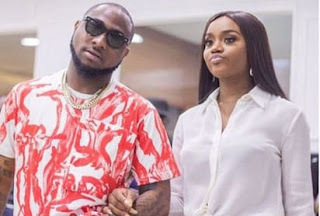 Davido and Chioma go furniture shopping for "their home"
Davido's girlfriend, Chioma has started putting things in order at the singer's house which would soon be her marital home, hopefully. 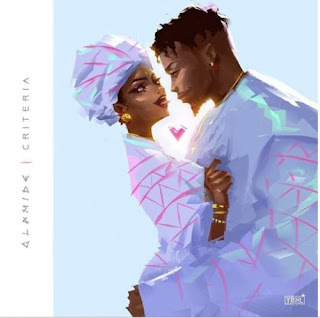 Peter Okoye of P-square aka Mr. P wastes no time in dishing out the official music video for his latest song, "Wookie Wookie" featuring Nyanda of Brick & Lace. 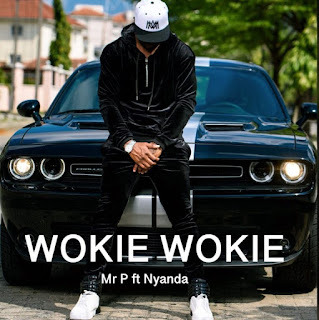 Peter Okoye of P-square aka Mr. P never stops thrilling his fans as he dishes out a new dancehall banger dubbed "Wookie Wookie". 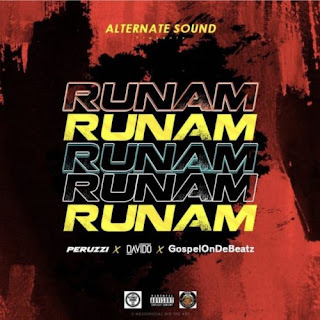 New music: Peruzzi x Davido x GospelOnDeBeatz - "Run Am". 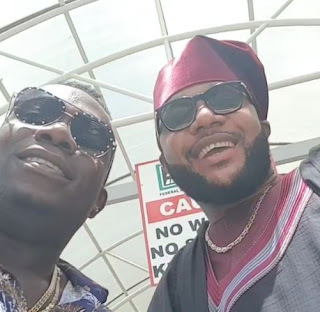 "I got a slap from Duncan Mighty on his video shoot with Davido"
Duncan Mighty has been accused of physically assaulting a video director while shooting the music video for DMW's latest song "AZA" featuring Davido, Peruzzi and himself in Port Harcourt. 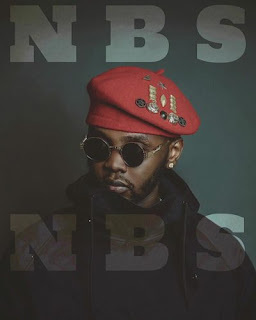 Check out the tracklist of Kizz Daniel's new album, "No Bad Songs"
Kizz Daniel has unveiled a 20 tracklist for his highly anticipated sophomore album, "No Bad Songs". 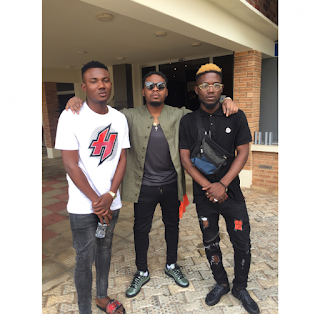 Olamide has signed two hypemen to his YBNL record label. 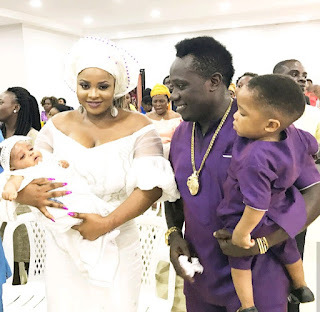 Duncan Mighty has been called out for allegedly beating his wife, Vivian mercilessly to a pulp. 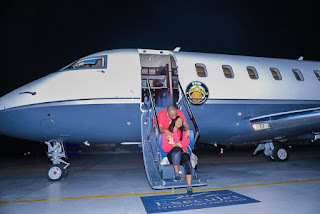 Tiwa Savage has landed in the UK with her son, Jamil ahead of her concert, "Savage Tour". 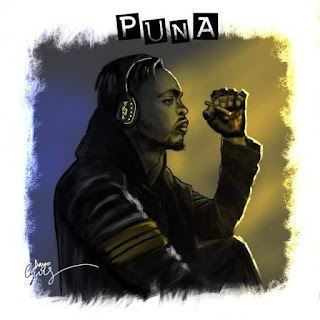 Penthauze presents the video for "Fuwa Sewa" by Phyno. 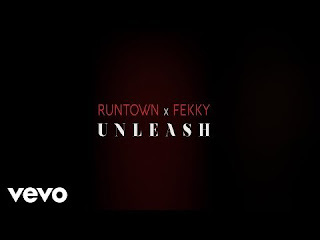 Runtown releases the official music video to his latest song, “Unleash” featuring UK rapper, Fekky and produced by Del'B. 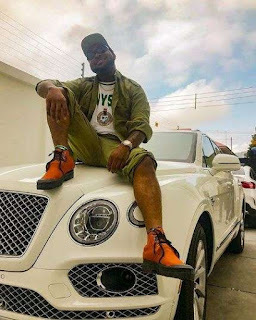 5 Star Music CEO, E-money has surprised Duncan Mighty with thousands of dollars and promised to pay for his next music video. 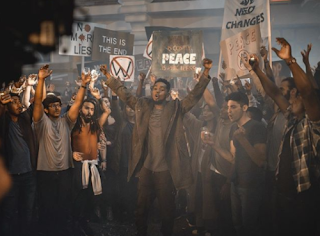 Patoranking releases the official music video for his latest song "Heal D World". 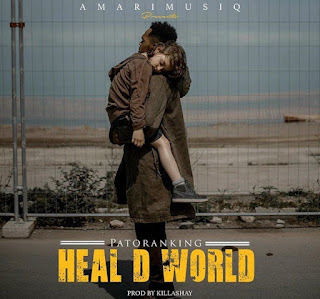 Nigerian reggae-dancehall singer, Patoranking releases a new song titled "Heal D World". 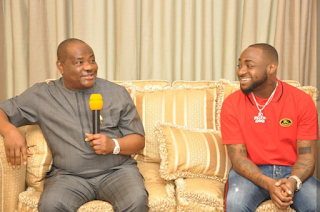 DMW boss, Davido was in Port Harcourt, Rivers State yesterday to wrap up a video shoot for his song "Aza" with Duncan Mighty. 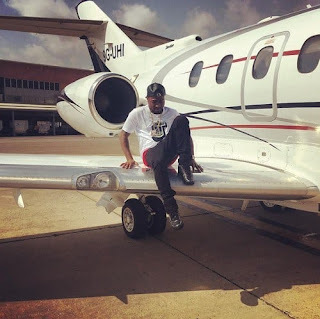 Davido has confessed that the private jet he claimed he bought actually belongs to his father. 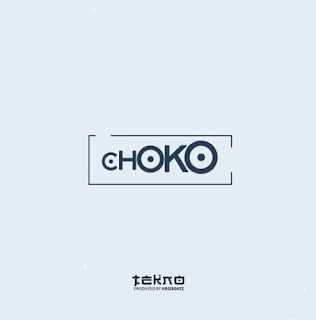 New music: Tekno - ChokoAfter scoring the international collaboration with American star, Ciara on the record "Freak Me", Tekno premieres a new song for his Nigerian audience titled "Choko"
Wizkid who is known to wear expensive jewelries, has bought his third son, Zion an expensive diamond neck piece. 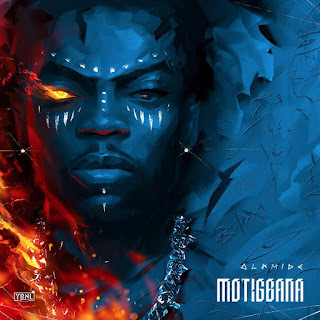 Olamide dishes out the official music video for his latest song "Motigbana" hours after releasing the audio. 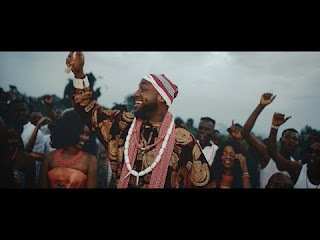 A video circulating online shows Davido crying as he tried to apologize to his girlfriend, Chioma. 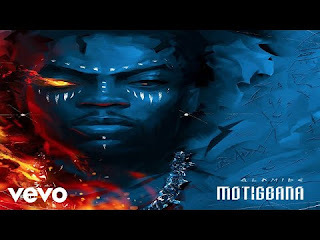 New music: Olamide - MotigbanaJust few days after dropping a freestyle, YBNL boss, Olamide returns with a brand new song dubbed "Motigbana". 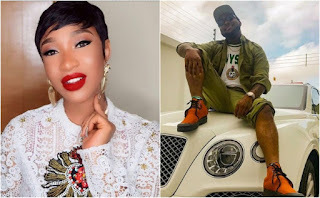 Jada Pollock has revealed she's still Wizkid's manager despite having a child for him. 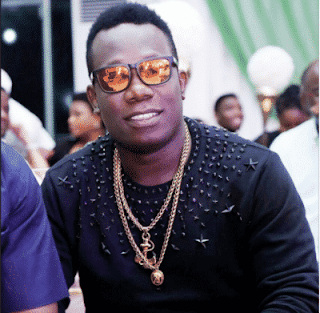 Humblesmith, on Sunday the 12th of August 2018, held his first ever concert at the Eko Hotel & Suites. 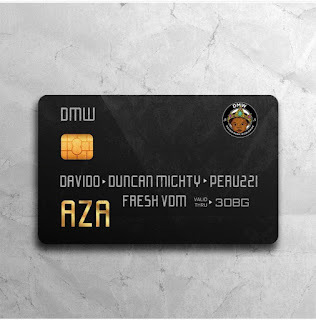 DMW act, Mayorkun wastes no time in dishing out the video for one of his latest songs "Posh". 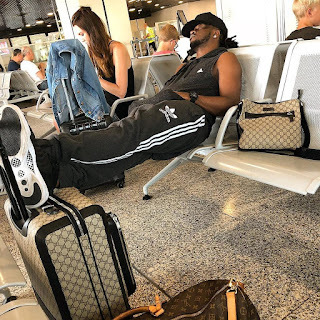 Paul Okoye aka Rudeboy of defunct P-square duo took to Instagram to narrate how a cancelled flight almost affected his show in Copenhagen, Denmark. 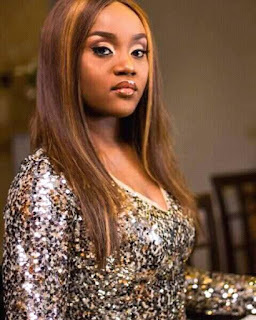 Davido's girlfriend, Chioma took to her InstaStory to share photos of her sister and it got a lot of people confused. 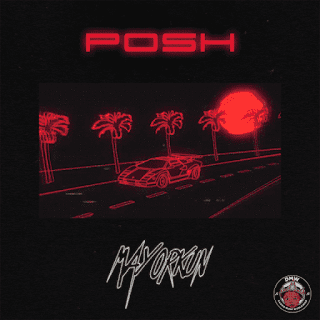 Mayorkun is back with yet another banger dubbed "Posh". 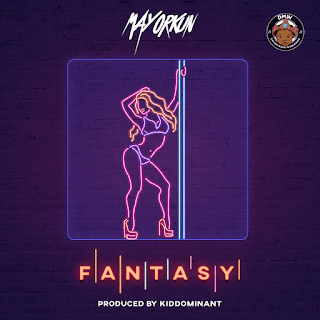 New music: Mayorkun - FantasyMayorkun comes through with a brand new jam titled "Fantasy". 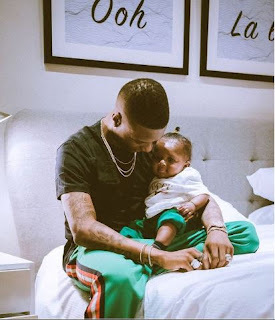 American songstress, Ciara has cleared the air after she was called out for stealing from Nigerian songstress, Tiwa Savage. 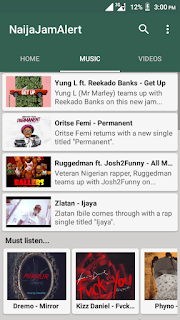 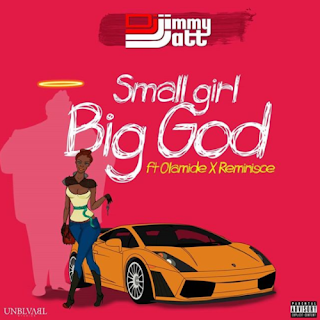 YBNL boss, Olamide has been quiet for a while now. 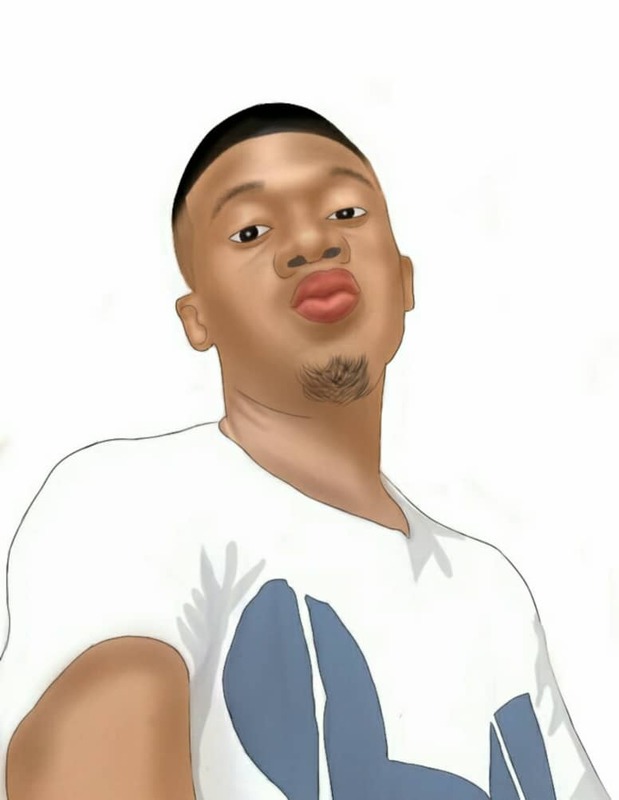 The serial hit maker breaks his silence with this new song dubbed "Puna". 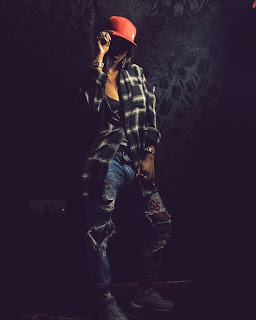 Tiwa Savage rocked the tomboy look in these new photos. 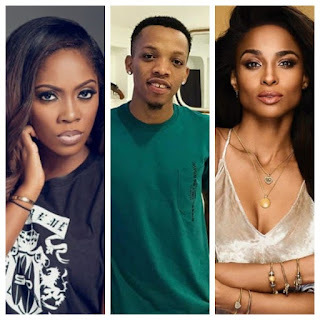 American superstar, Ciara features Tekno on "Freak Me". 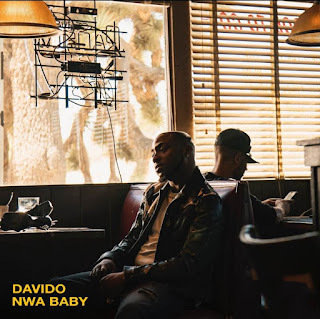 Davido dishes out "Nwa Baby" video! 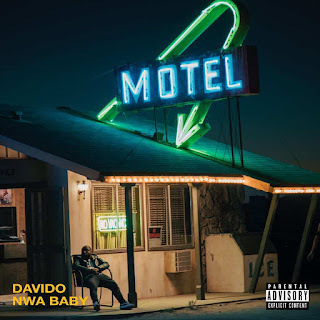 Finally, Davido's Nwa Baby is out. 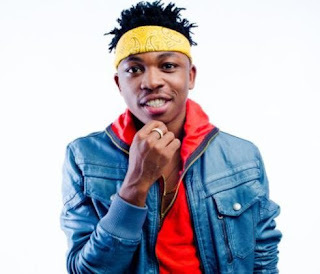 DMW singer, Mayorkun has acquired for himself a brand new Porche.